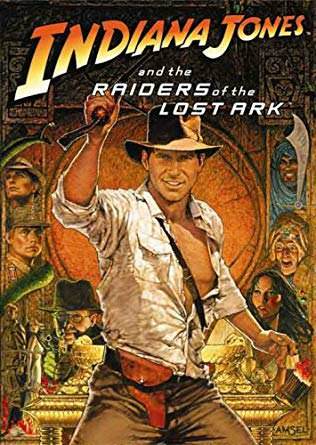 The theme of this game is one of the leading actors of our time, Harrison Ford. 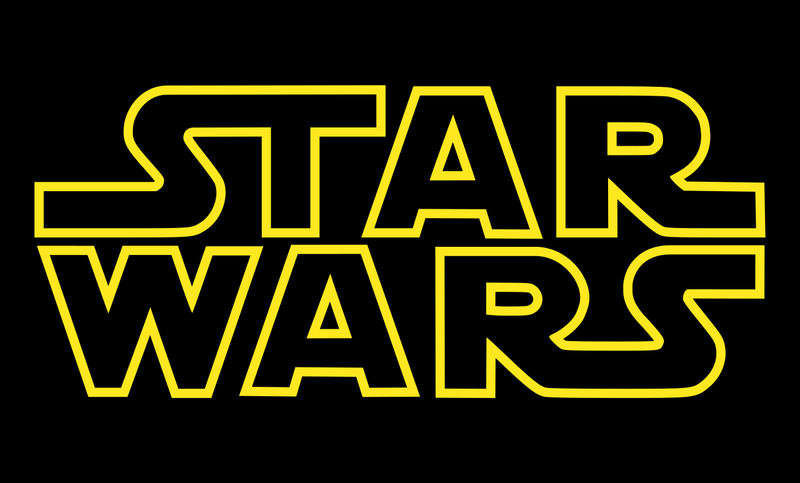 Answer these questions derived from topics pertaining to the films of Harrison Ford. 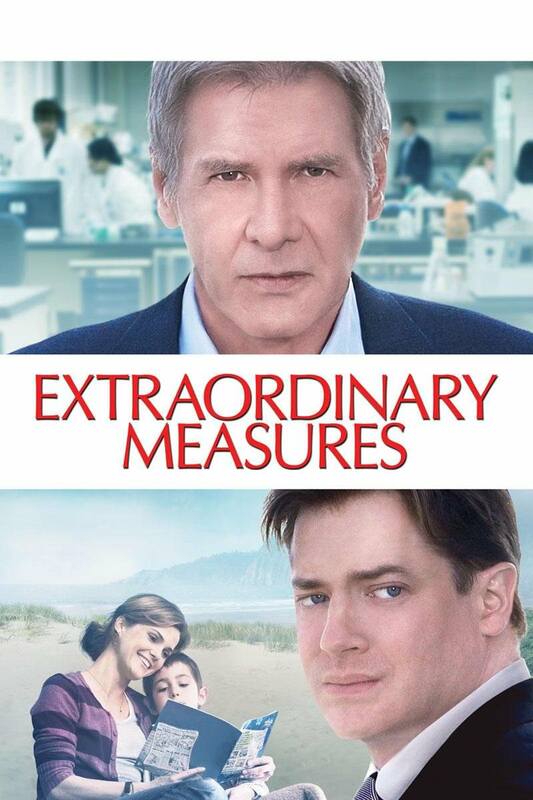 You don't need to know anything about Harrison Ford or his movies to play or succeed. Standard TD rules apply. For each question below, there are a number of choices. Choose one as your answer. Think Different is scored by the number of people who submit the same answer. It's best to be the only person who chooses a particular answer. The most common answer is called the sheep. 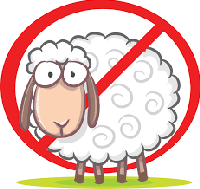 You don't want to be a sheep. Incorrect answers get the sheep score plus five points. Low score wins. Bonus questions will allow you to reduce your score. You may drop one question and sheep one question. (To sheep means to accept the highest score on a question without fear of giving an incorrect answer.) No research! Your answers must come from your head; not your reference library, search engine or your neighbor who writes for a quiz show. This TD closes TUESDAY, DECEMBER 4 at 9:00 AM EDT. 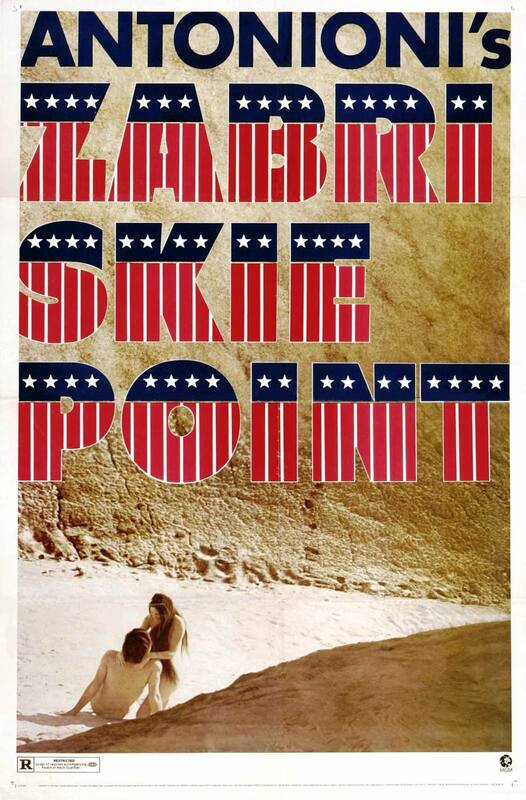 One of Harrison Ford's first starring roles was set at Zabriskie Point, one of the iconic locations in Death Valley National Park (which then was still a national monument.) 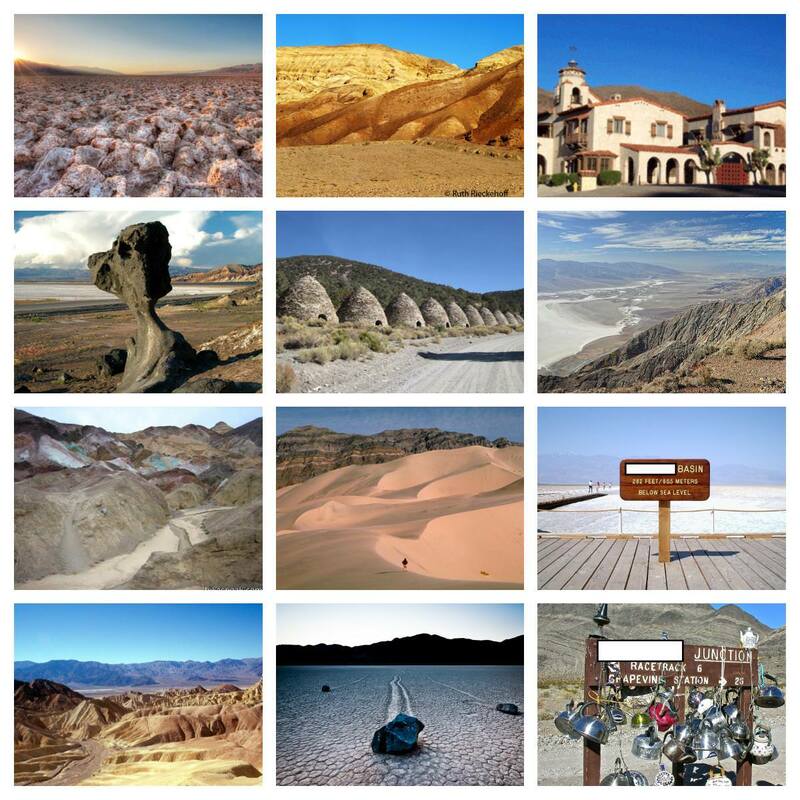 Identify one of these famous settings in the largest national park south of Alaska. NOTE: For the two with signs, identify the missing word. For the one immediately above the first sign, identify the name of the vantage point. Harrison Ford will forever be remembered as Han Solo, mercenary who saved the day in "Star Wars," one of the most popular movies ever made. Given a star, identify its constellation. Choose from these: Aquila, Aurgia, Canis Major, Canis Minor, Cygnus, Gemini, Lyra, Orion, Scorpius, Taurus, Ursa Major. Name both the star and its constellation. 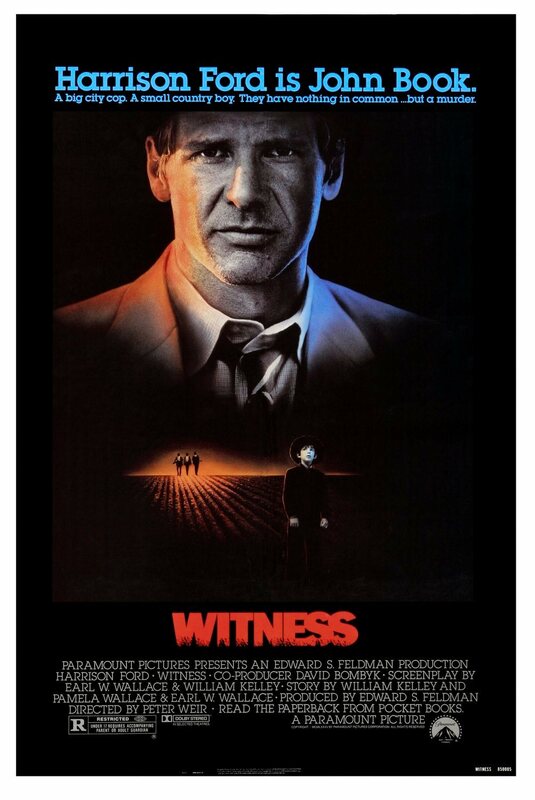 Harrison Ford played a cop in witness. 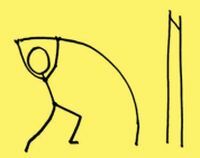 Solve one of these before and after wordplays involving police terms. You know the drill: Two parts of a clue overlap. Example: Current Supreme Court justice who wrote the Declaration of Independence: Clarence Thomas Jefferson. 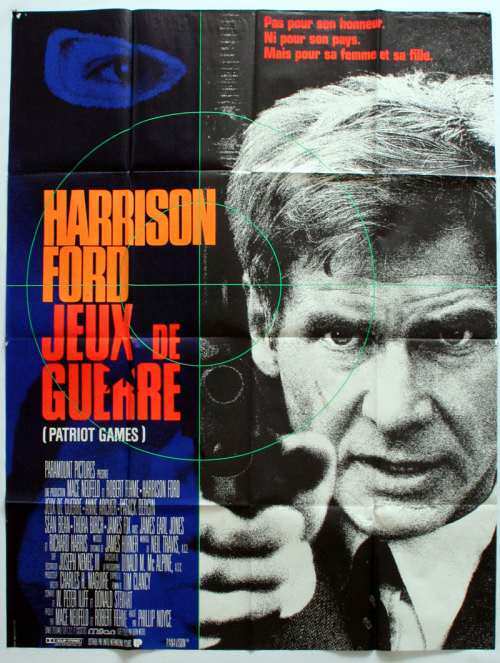 Ford played the first in the Jack Ryan trilogy, "Patriot Games," in 1992. The New England Patriots have been to the Super Bowl ten times. Identify one of their opponents along with the Super Bowl number. Example: Minnesota Vikings, Super Bowl X.
Harrison Ford and Julia Ormond reprised the roles played by Humphrey Bogart and Audrey Hepburn in a 1954 film of the same name. Sabrina is also famous as a teenage witch in Archie comics. 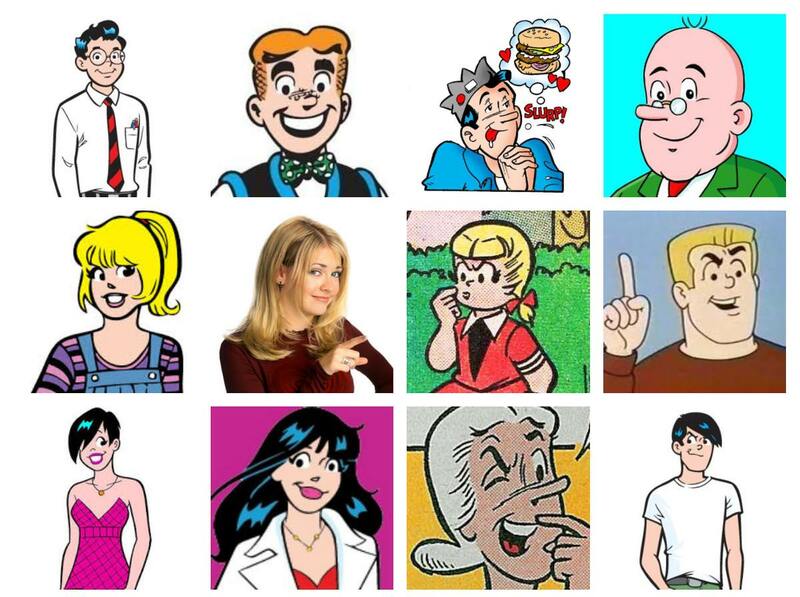 Identify one of these characters from Archie comics. 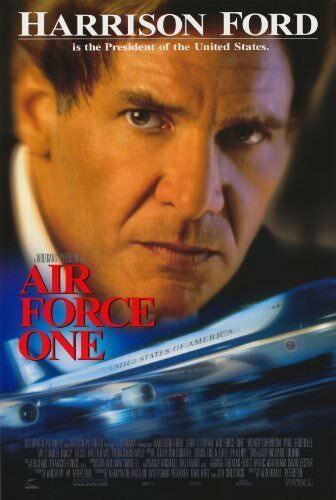 In 1997, Americans got to fantasize about having Harrison Ford as president of the United States. 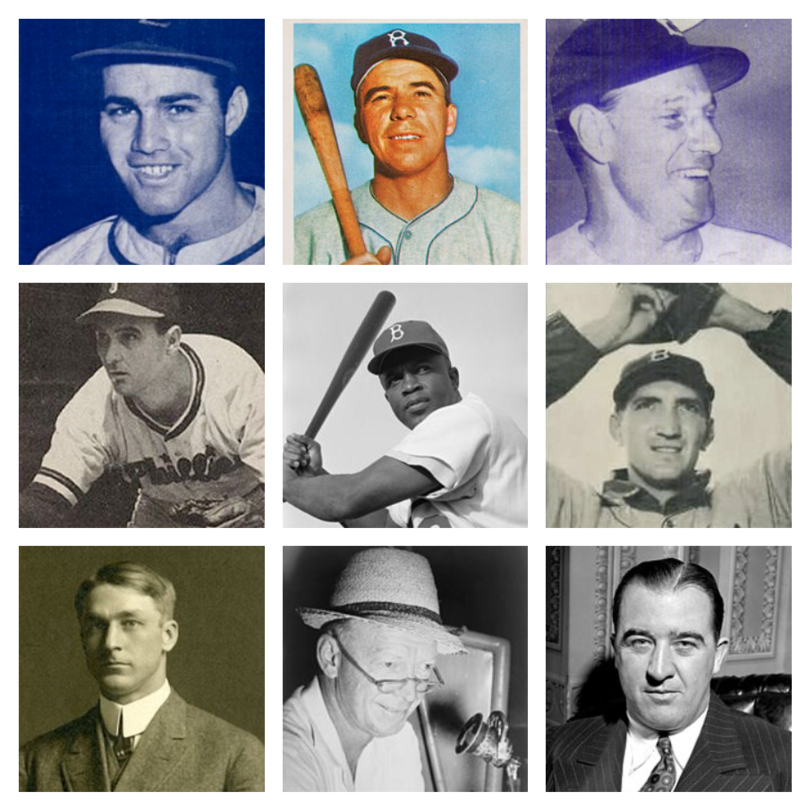 Identify one of these presidents from his nickname. 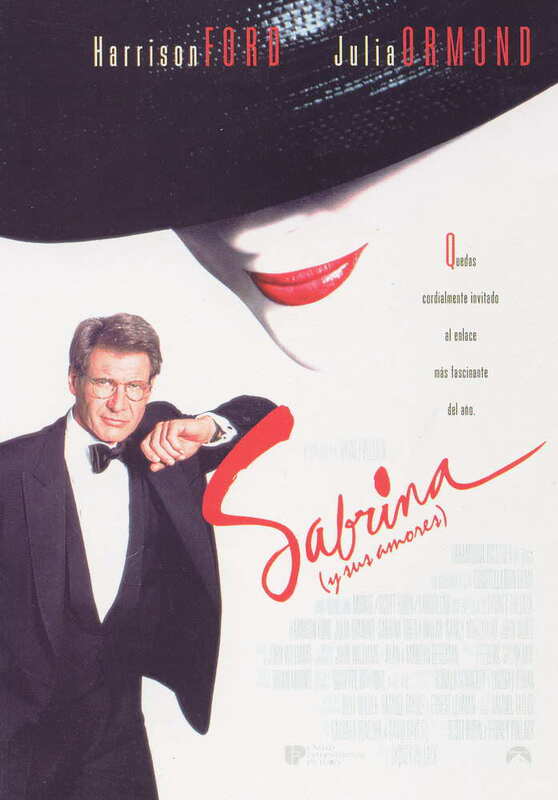 Harrison Ford co-starred with Michelle Pfeiffer in the thriller "What Lies Beneath." For one of the places given below, name the place the lies due south of it. The answer seeks a geographic equivalent. (Baja California, not Mexico, is south of California.) Don't make this more complicated than it needs to be. 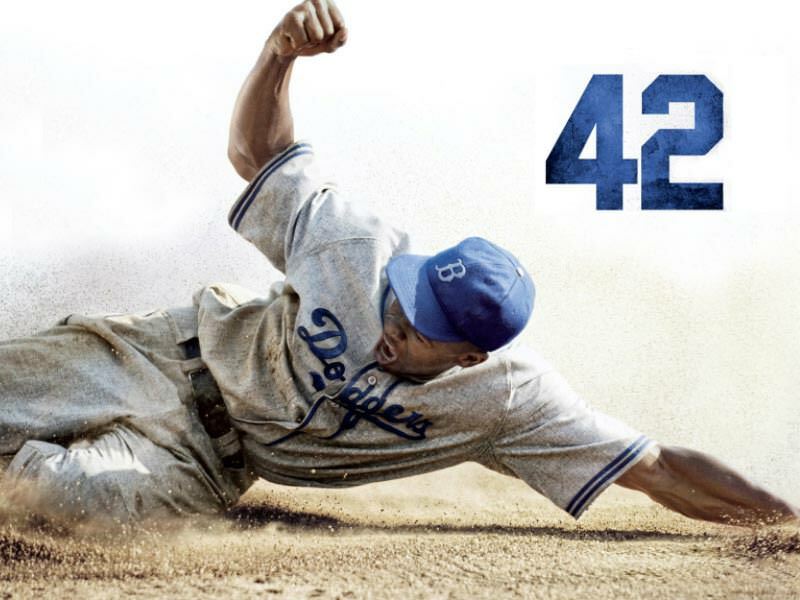 Harrison Ford plays an important role in the story of Jackie Robinson becoming the first black major league ballplayer. Identify one among these real people who were portrayed in the movie. Last edited by floridagator on Tue Dec 11, 2018 7:53 pm, edited 4 times in total. I have redone the aural MP3 file. When I constructed it yesterday, I was not at my main computer, and I was using a web app instead of the Audacity software. The web app put some fade space on both sides of the tracks, and a lovely lady was getting squeezed out by her louder neighbors. Please feel free to resubmit if you want to change your answer. You may listen to the aural here. The letters of the alphabet read by the British woman are not needed for this TD, but I put them in because my other aurals had them. I had no idea my aurals were killing TDs. I will stop crafting aurals. For this TD, I'm sorry Indiana hasn't produced hitnakers lately. I didn't have any David Lee Roth or Jermaine Jackson. Would you please get your entries in? I probably had a big fat miss in there, but I knew I wasn't going to have an answer for two others. Would you please consider keeping this open until around 10am so I can submit? Yes, sure thing. I might keep it open a few more DAYS so we can get some players rounded up. Personally, I like the aural questions... Dunno why anyone thinks they're killing TD's. Bumping this is advance of tomorrow's expected closing. Going to keep this open over the weekend. We need some players here. If they wanted to play, they already would have. Last edited by morbeedo on Sat Dec 08, 2018 12:21 am, edited 1 time in total. I submitted. Got stuck after using my drop and sheep, buy I entered anyway. It's a race to the bottom. Now is the time to enter. No, November 26th was the time to enter. Someone said Rogue One which is not a Star Wars film and Ford is not in it. No credit for "Dallas" or "Dallas Fort Worth." Wow, that was a fast reveal. It's so strange to have won as I did not think my answers were anything special. I do like sports so I guess that helped. No one had Jughead. Of course not. Very typical. Thanks for the game and sorry to see the player count was low. Wow, there really is a crisis in TDs!